The advantage of being shortsighted: You see many things other people won’t see. My first impression after entering the shop: Hey, they are selling a man with an antler! 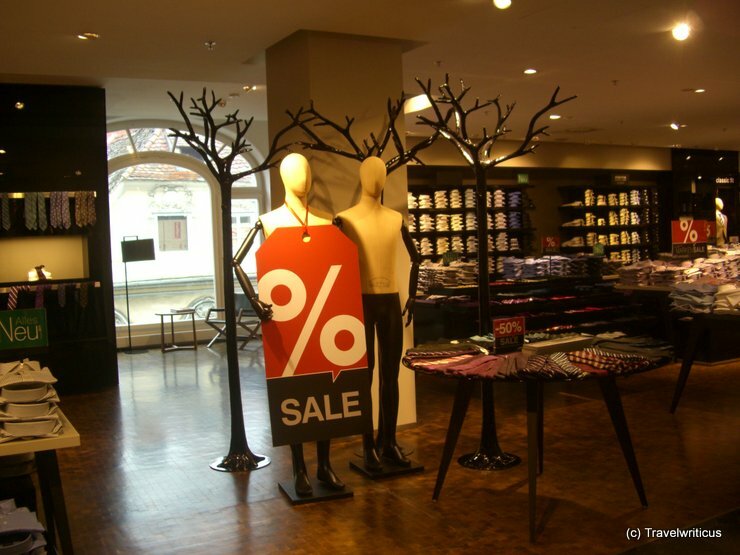 This entry was posted in Shops and tagged Austria, Graz, Styria by Travelwriticus. Bookmark the permalink.